Give the perimeter of the rectangle in the above diagram. 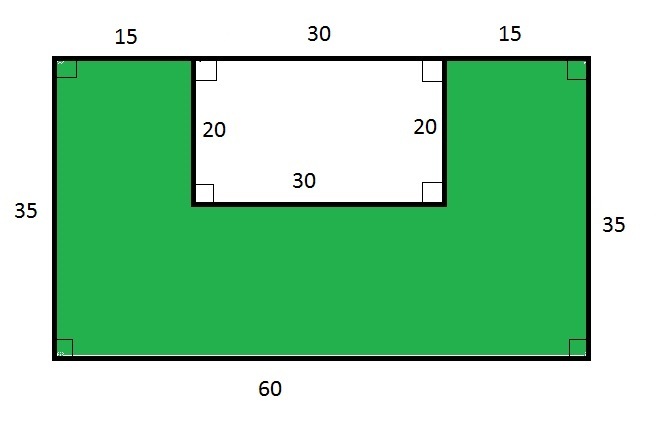 The perimeter of a rectangle can be calculated by multiplying two by the sum of the length and width of the rectangle. The perimeter of the rectangle is inches. Figure NOT drawn to scale. 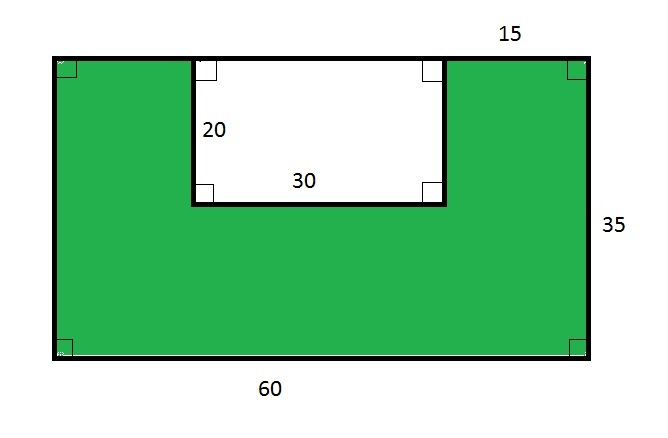 Give the perimeter of the green polygon in the above figure. The perimeter cannot be determined from the information given. The width of a rectangle is one-third of its length. If the width is given as what is the perimeter of the rectangle in terms of ? The perimeter of a rectangle is the sum of its sides. What is the perimeter of Rectangle ? A hectare is a unit of area equal to 10,000 square meters. A 150-hectare plot of land is rectangular and is 1.2 kilometers in width. Give the perimeter of this land. 150 hectares is equal to square meters. The length of a rectangle is two times as long as the width. The width is equal to inches. 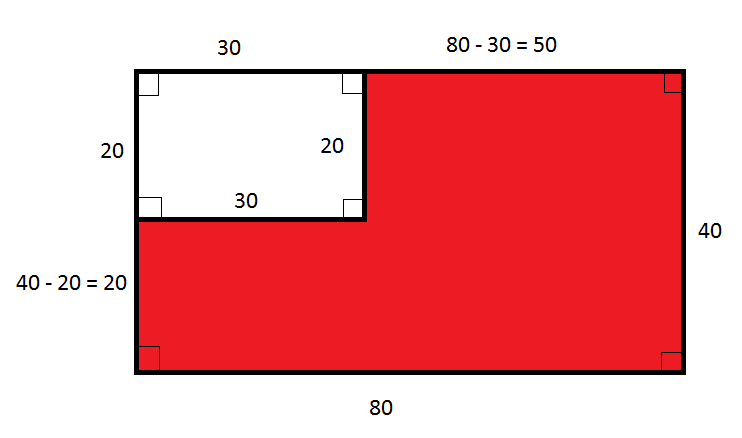 What is the perimeter of the rectangle? How many meters of fence are needed to enclose a rectangular field that has a length of 1000 meters and a width of 100 meters? The perimeter of a rectangle with a length of and a width of is . Find . Refer to the above diagram. Give the perimeter of the red polygon. 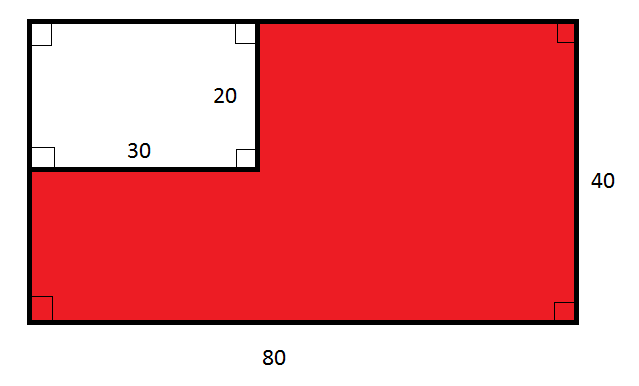 The width of a rectangle is , the length is , and the perimeter is 72. What is the value of ? We know the perimeter is 72, the length is , and the width is . Plug these values into our equation. Multiply and combine like terms. Divide by 18 to isolate the variable. Simplify the fraction by removing the common factor.